AMA has sent a letter to ICAO correcting misinformation about current recreational UAS regulation and sightings and emphasizing the importance of education in promoting airspace safety. 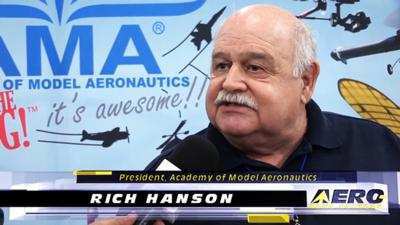 In the letter, AMA President Rich Hanson writes: “Unfortunately, as drones have become more popular in recent years, there has been a significant amount of misinformation about the existing laws recreational UAS pilots must follow. Even those who work on drone policy sometimes inaccurately characterize the current regulatory regime governing UAS. This is why AMA has worked diligently for years to educate the public on the laws and the basic guidelines for flying responsibly. As the third Annual UAS Symposium kicked off in Baltimore, MD Tuesday, Acting Administrator Dan Elwell announced the FAA is expanding tests of an automated system that will ultimately provide near real-time processing of airspace authorization requests for unmanned aircraft (UAS) operators nationwide. 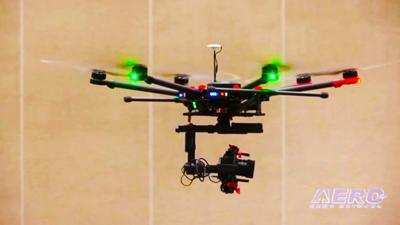 Under the FAA’s Part 107 small drone rule, operators must secure approval from the agency to operate in any airspace controlled by an air traffic facility. 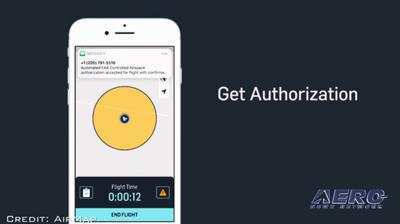 To facilitate those approvals, the agency deployed the prototype Low Altitude Authorization and Notification Capability (LAANC) at several air traffic facilities last November to evaluate the feasibility of a fully automated solution enabled by data sharing. 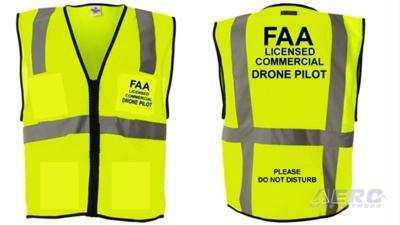 In order to help bolster public awareness of sUAS operations and reduce the number of distractions for remote pilots and others participating in sUAS operations, the FAA recommends remote pilots in command, anyone operating the flight controls of the sUAS, visual observers, and any other person providing assistance in the sUAS operation wear brightly colored and reflective vests during flight operations. All this -- and MORE in today's episode of the AMA Drone Report!! !